Fortnite was officially released on iOS by Epic Games last week on the iPhone and iPad. Given its popularity, the game raked quite a handful of downloads. While the game is available as a free download for all on the App Store, it does feature quite a handful of in-app purchases. Now, as per the data acquired from Sensor Tower, users who downloaded Fortnite spent a whopping $1.5 million on in-app purchases in just a few days of release. So let’s dive in to see some more details on the matter. To be a bit more precise, Fortnite raked in over $1 million purely through in-app purchases and the total revenue jumped up to $1.5 million in just four days of its launch. The platform stacked quite well in terms of other games of its genre like Knives Out and Rules of Survival. However, if you compare the revenue with other popular games like the Clash Royale and Pokemon GO, the total revenue generated by the game rests on the lower side. Both of the aforementioned games brought in over $4.5 million in the first four days of release. According to our estimates, Fortnite has already grossed more than $1.5 million worldwide on iOS, with $1 million of that earned during the first 72 hours after IAPs went live. This places the game well ahead of its primary rivals in the burgeoning mobile survival game genre during the same post-launch period. One important factor to note here is that Fortnite is still an invite-only game. However, the invites are rolling out quite quickly and more users will be jumping on the bandwagon soon. The game is widely popular on PC and consoles and having it available on iOS is definitely a welcome addition. Moreover, the iOS version features support for cross-play. 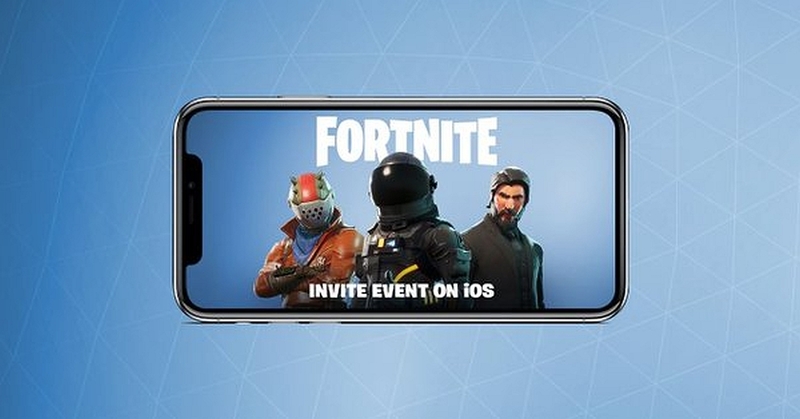 This means that iOS users can play Fortnite against their friends on consoles. There will be more to the story, so be sure to stay tuned in for more. As for now, have you received an invite for Fortnite yet? Share your views with us in the comments.